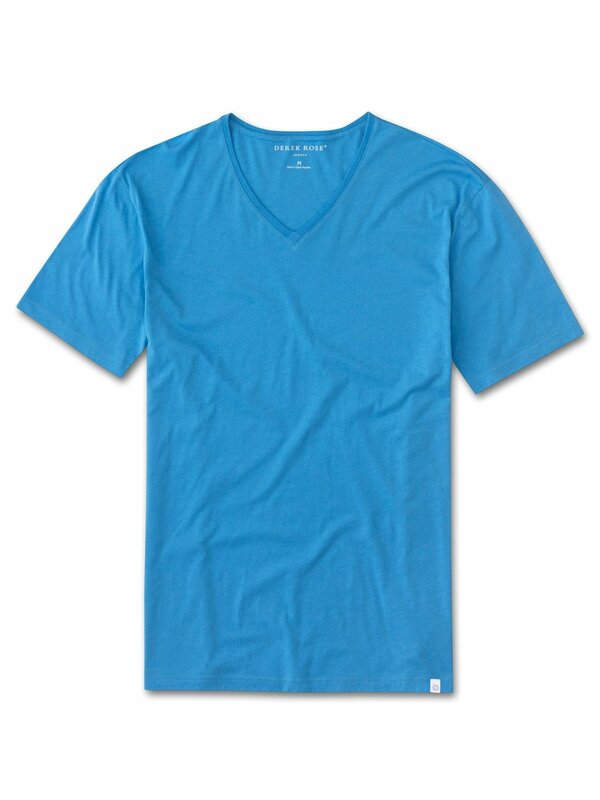 Our pastel blue Riley 2 v-neck t-shirt is cut from 100% fine gauge pima cotton for a luxurious essential. This supersoft fabric is lightweight and breathable making it perfect for enjoying the sun in comfort. 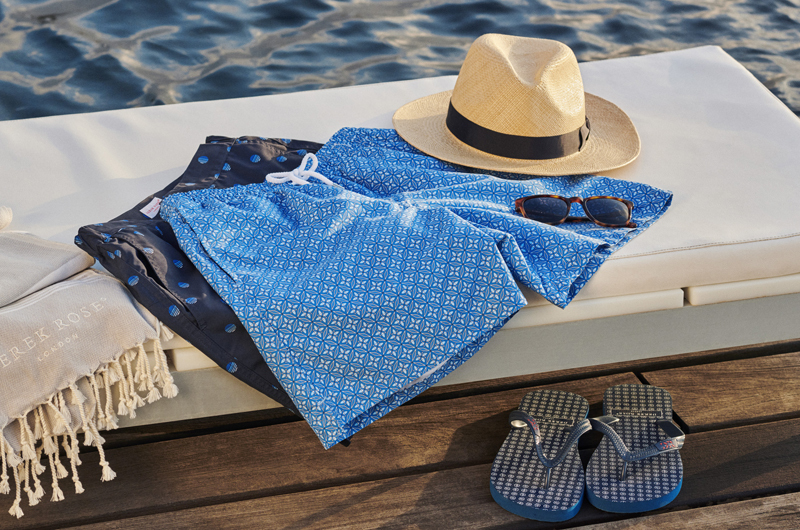 True to our philosophy of 'Smart Comfort', we have focused on uniting beautiful, inspirational designs with our market leading technical approach for our resortwear range. Wear to the beach, after a dip in the pool, whilst lounging or as a cool, evening alternative, the Riley 2 tee is incredibly versatile.